DID SOMEONE SAY COMFORTABLE BOOTS?!? Ah, autumn: The time of year when Pumpkin Spice Lattes are the only acceptable drink to order at Starbucks, when sweaters and leggings should be worn every day until summer, and when it's officially boot-wearing season. Even if it's still like 80 degrees out. Sorry, I don't make the rules, I just follow them. 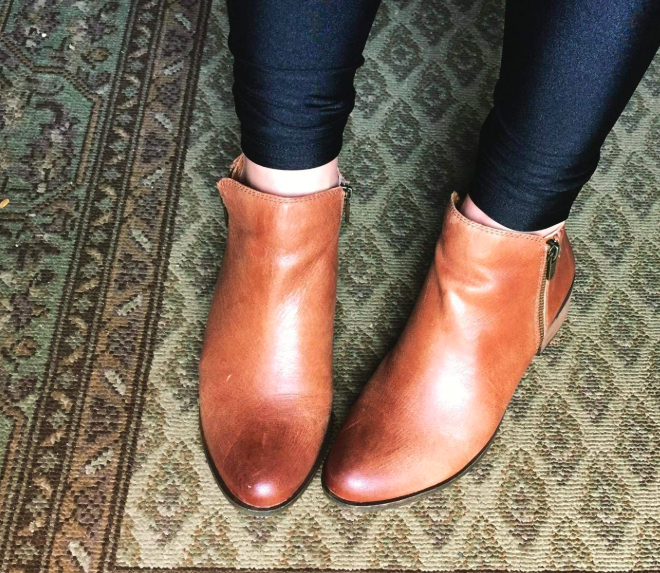 So, if you're like me, and you've been spending the first few weeks of fall (but not really fall yet) looking for some new boots to treat yourself to, let me direct your attention to these gorgeous Lucky Brand ankle boots. 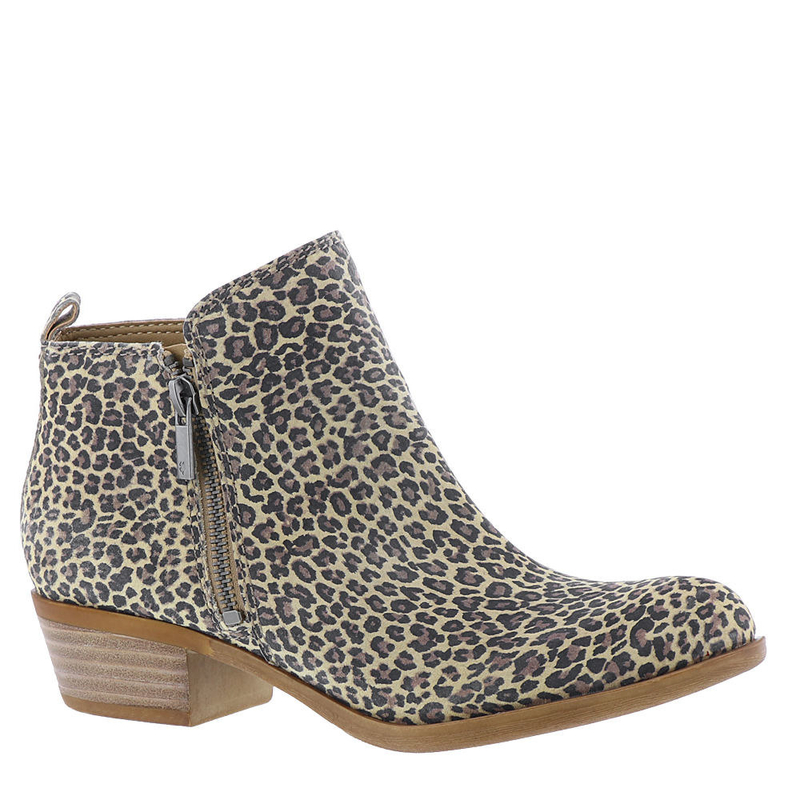 For starters, Lucky Brand makes quality products, and these boots are obviously no exception. 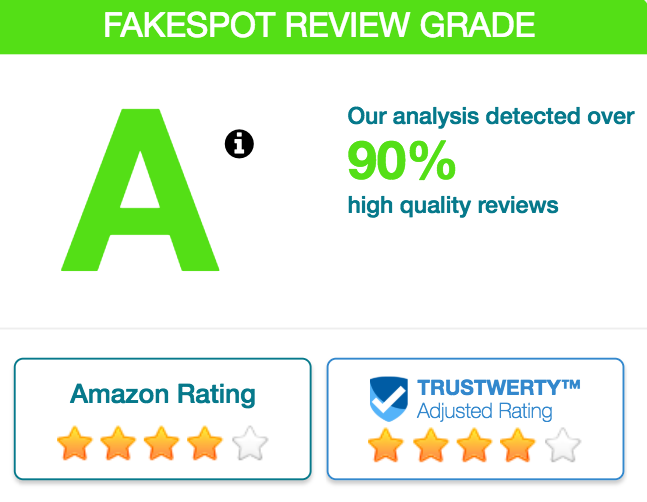 Their 1,500+ reviews and the 4.2-star rating, and A on Fakespot can all attest to that. Other than the fact that they're obviously beautiful, reviewers love these boots because of how comfortable and versatile they are, and how truly luxurious the richness of the colors and leather make them look and feel. 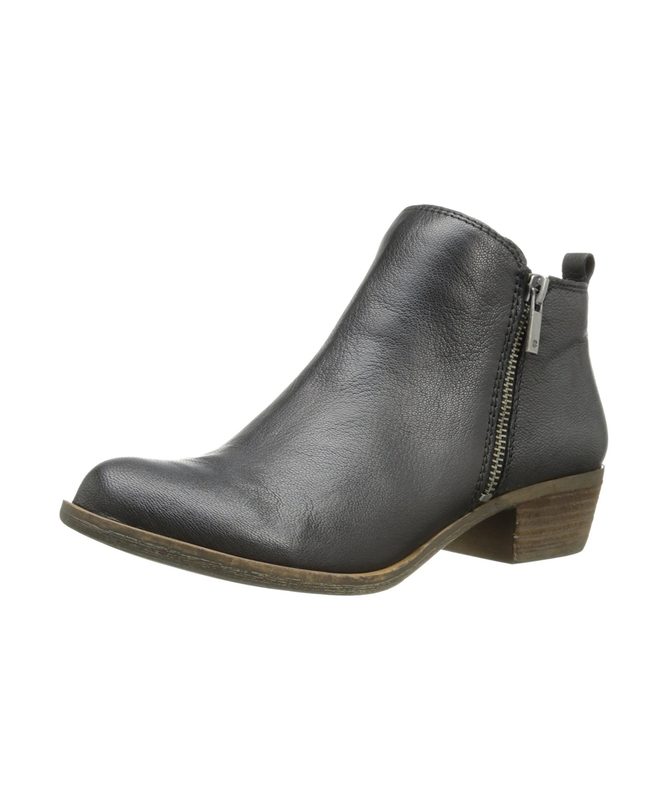 "Still the best ankle boot out there. I've now purchased this same boot in three colors. I'm on my feet quite a bit at work and they are perfect. Look very professional and can be dressed up or down. Get them!! Also recommend protecting them with clear coat protectant before wearing, as they can get scuffed somewhat easily in rough conditions." —T.M.T. Best of all, you can get them starting at around $85 for select styles and colors. AND if you have a Prime account, you can enjoy free two-day shipping and reap the benefits of Prime Wardrobe, which lets you try on available sizes and colors before deciding whether or not to buy them. 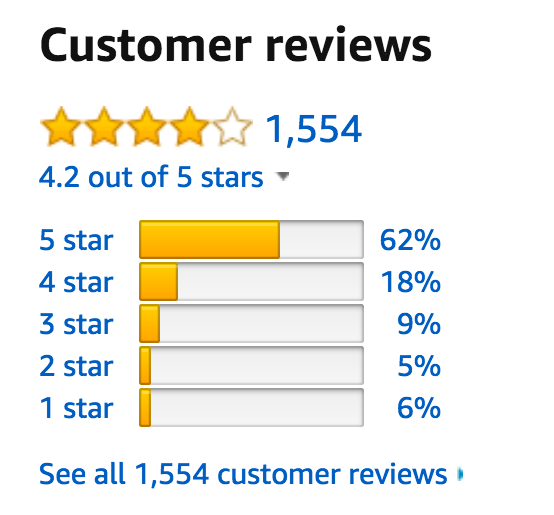 If you don't like 'em, just return them to Amazon for free within seven days! So go ahead, BBs. 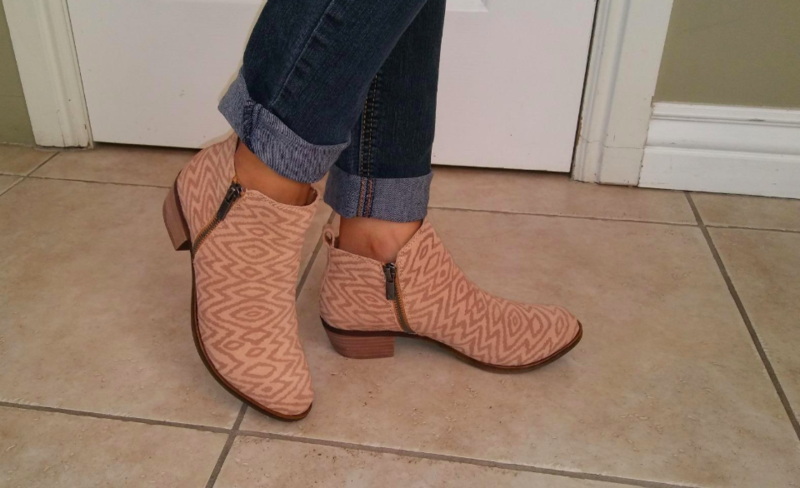 Treat yourself to a pair of your new favorite boots. You SO deserve it!! Get them from Amazon for $29.95+ (available in sizes 5-11 and in 40 colors).